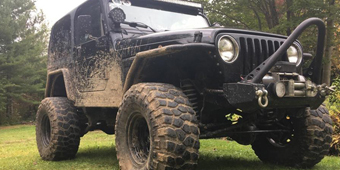 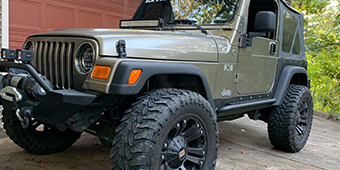 Powered by the battery or steering pump, winches are durable and reliable devices that can pull you Jeep Wrangler TJ to safety when it gets stuck in the mud. 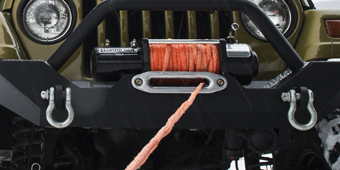 But like any machine, winches can and do occasionally fail. 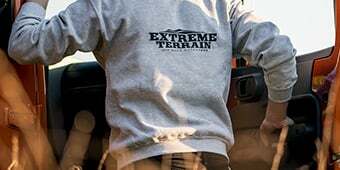 The number one reason why they founder is poor maintenance. 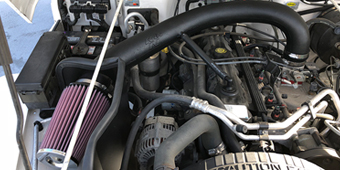 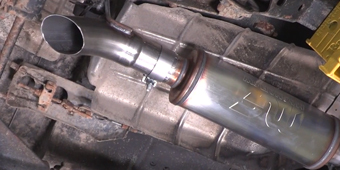 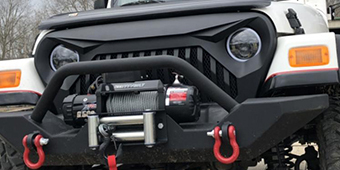 One simple accessory can add years to the lifespan of your recovery winch for pennies on the dollar. 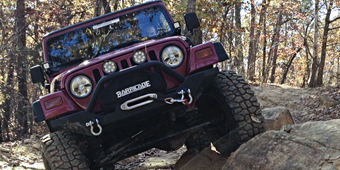 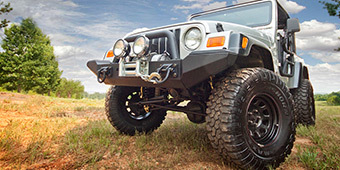 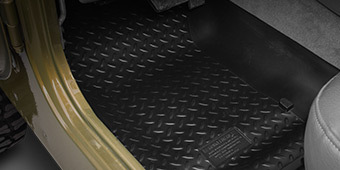 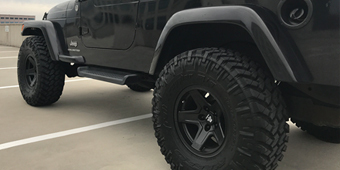 Jeep Wrangler TJ winch covers protect your electric or hydraulic winch from flying road debris and inclement weather. 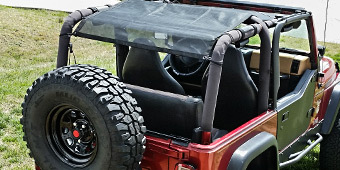 Made of quality materials like neoprene, canvas, vinyl, and high-impact co-laminate, the winch covers we sell start at under twenty dollars!